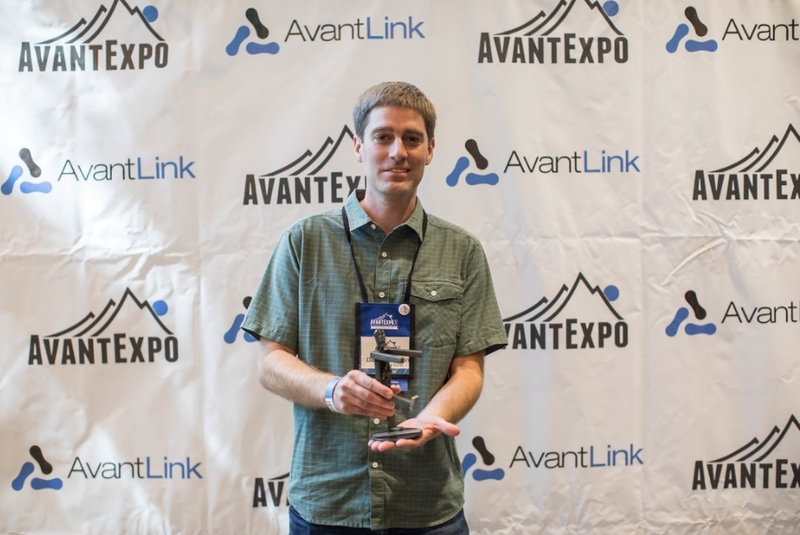 Last week marked AvantLink’s fifth annual user conference, AvantExpo. It was a fantastic event that took attendees to the tops of mountains for networking, down alpine slides and roller coasters for one-of-a-kind events and pretty much everything between. After five years of the conference, one of the highlights of each event is the ‘Best Of’ awards. These awards recognize the very best talent in six different categories, taking in to consideration factors that include growth, ethical participation in the channel, their partnership with the network and more. 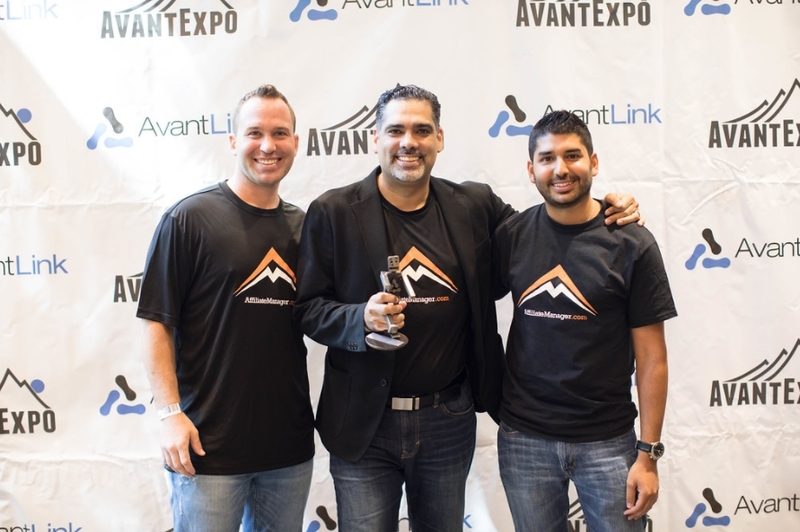 As one of AvantLink’s most longstanding and established merchant partners, the past year for Backcountry has been one of focus on creating a positive and rewarding experience for their affiliates. 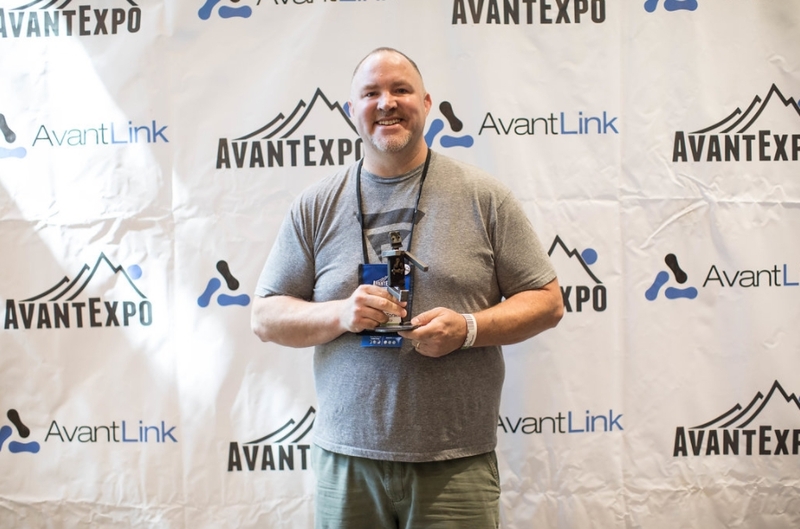 In addition, the Backcountry’s relationship with AvantLink and commitment to building a top tier program in the network is second to none. Top all of that off with experienced dedicated in-house management, and affiliates have a program that sets the standard for what participating in the affiliate channel should look like. The Affiliate Manager team accepting the ‘2017 Agency Of The Year’ award. AffiliateManager.com walked away with the ‘Agency of the Year’ award for the second year in a row. The last year has been a huge one for AffiliateManager’s clients on the network, seeing not only substantial growth across the board, but also adopting cutting edge attribution and commission splitting technology for many of those clients. Pair that with a fabulous team and their unique approaches to working with affiliate partners, and the case was made for a second consecutive year win! Wade Tonkin with Fanatics.com accepting the ‘2017 Affiliate Manager of the Year’ award. Wade Tonkin is a titan in the affiliate industry and for good reason. Everything Wade does to manage the Fanatics program is unique, out-of-the-box, and productive. The past year was full of intensely creative and untested recruitment techniques, which brought many highly qualified but new-to-the-channel affiliates into the Fanatics program. Pair those fresh affiliates with Wade’s approach to education, activation and incentives and it takes little time to turn each one into productive, highly valuable promotion partners. Sean McDevitt from Offers.com accepting the ‘2017 Affiliate of the Year’ award. The Affiliate of the Year award always has the highest number of nominations. So many affiliates have the qualities we’re looking for, but Offers.com was at the top of the list for 2017. Known for their creative strategic thinking, great sales performance for their merchants and actually responding to emails, Offers sets the bar for a large-scale affiliate treating each relationship like it’s their only one. David Wilkinson of SwitchbackTravel.com accepts the ‘2017 Content Affiliate of the Year’ award. The Content Affiliate of the Year award pulls in the same criteria for winning as the Affiliate of the Year award, but also requires the ability to produce the best possible content available. Switchback Travel checks all of these boxes and easily sets the gold standard for how top notch content can be integrated with highly effective affiliate marketing tactics. 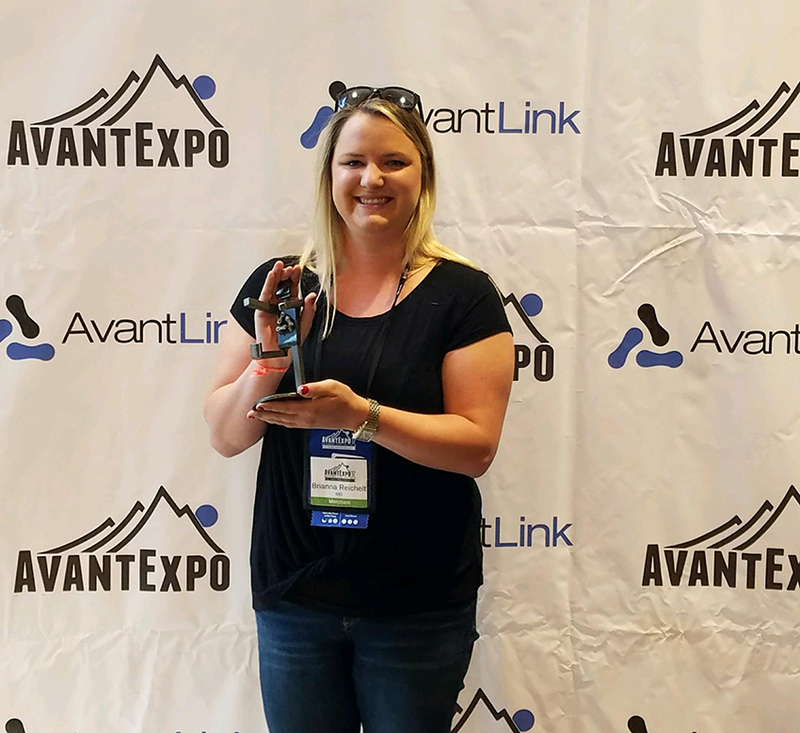 Bri Reichelt, affiliate manager at REI.com, accepts the ‘2017 Industry Champion’ award. The Industry Champion award is less about metrics and more about personal efforts to make the affiliate channel better in all ways. Brianna Reichelt with the REI.com affiliate program does this through her focus on creating situations in which to better grow relationships with not only key affiliate partners but other merchants in the channel. 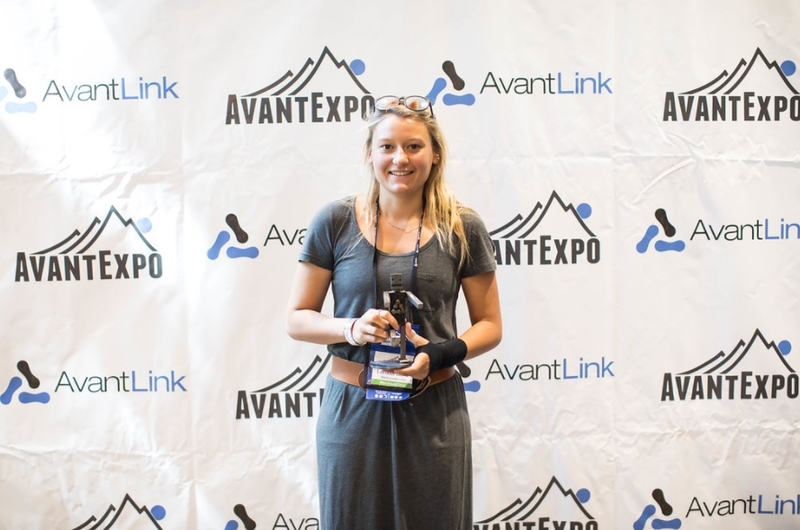 Her approach of “a rising tide lifts all boats” was clearly demonstrated over the past year, most recently with REI hosting a slew of pre-show networking activities at AvantExpo for anyone and everyone to attend. To all the winners, congratulations and thank you for everything you do to make affiliate marketing the best possible channel it can be. 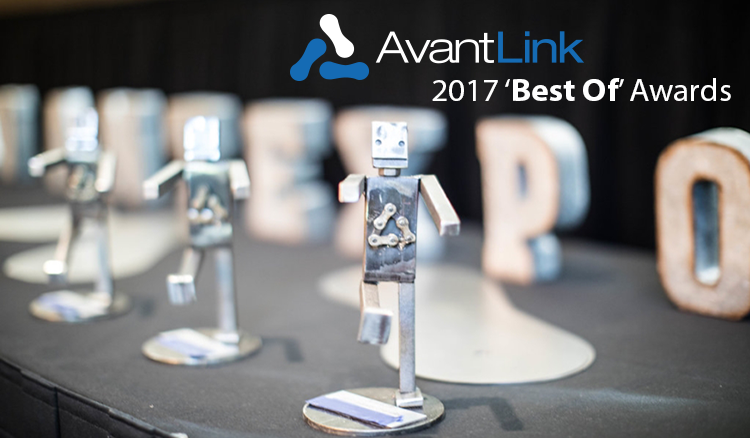 And a special thanks to everyone who attended AvantExpo 2017 to see the ‘2017 Best Of’ awards live! ← Previous Previous post: AvantLink Will Be At Online Retailer Australia! 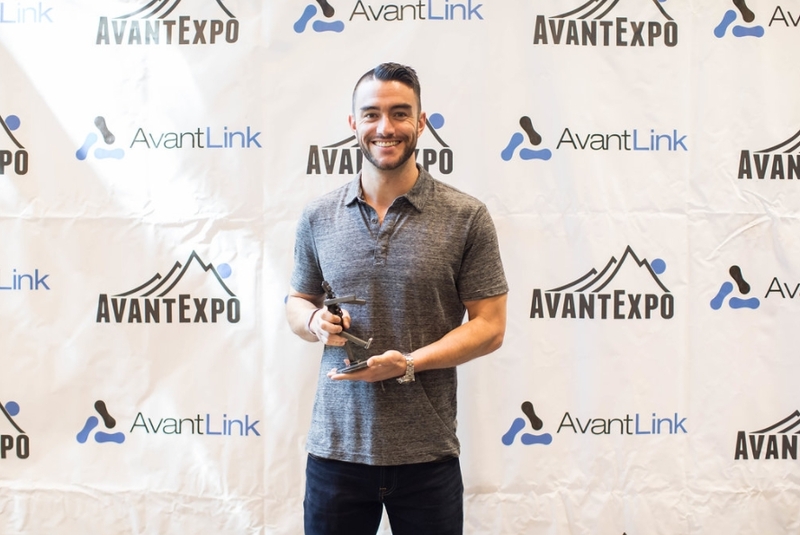 Next → Next post: Meet AvantLink At Affiliate Summit East & Paresh Connect!